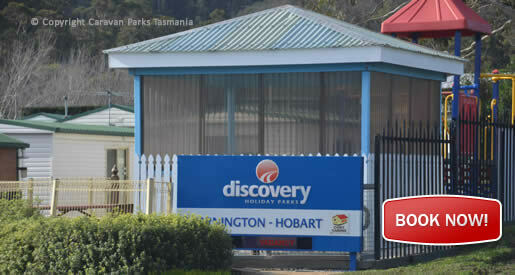 Discovery Holiday Parks Hobart Eastern Shore provides a range of affordable accommodation options just 10mins from Hobar City and Hobart Airport. 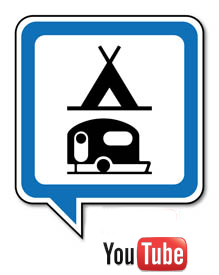 The park consists of self-contained cabins, deluxe cottages and luxury spa cottages, ideal for couples & families. Discovery Holiday Parks has great amenities and facilities including children’s play areas, BBQ’s and an on-site shop for your convenience. 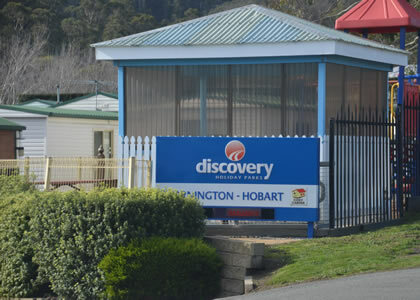 Located on the Eastern Shore of Hobart makes Discovery Holiday Parks Mornington the perfect base for exploring Hobart and its magnificent surrounds, located just minutes from the CBD and with the Hobart Airport only 15 kms away. From your base at this caravan park in Hobart, discover Salamanca Place and the Hobart waterfront and its many attractions. Or head to the Tasman Peninsula and brush up on convict history at Port Arthur. View Hobart from atop Mt Wellington and take in Tasmania’s breathtaking landscapes on the Huon Trail drive. Tasmania features beautiful rolling hills and lush green fields, rugged bush land and a city that is easy to navigate and without parking hassles. Hobart, on the Derwent River with its river cruises, fishing and wildlife of black swans and ducks, and the imposing Mt Wellington are just some of the natural beauties to be enjoyed by those seeking a relaxing family holiday in Tassie.